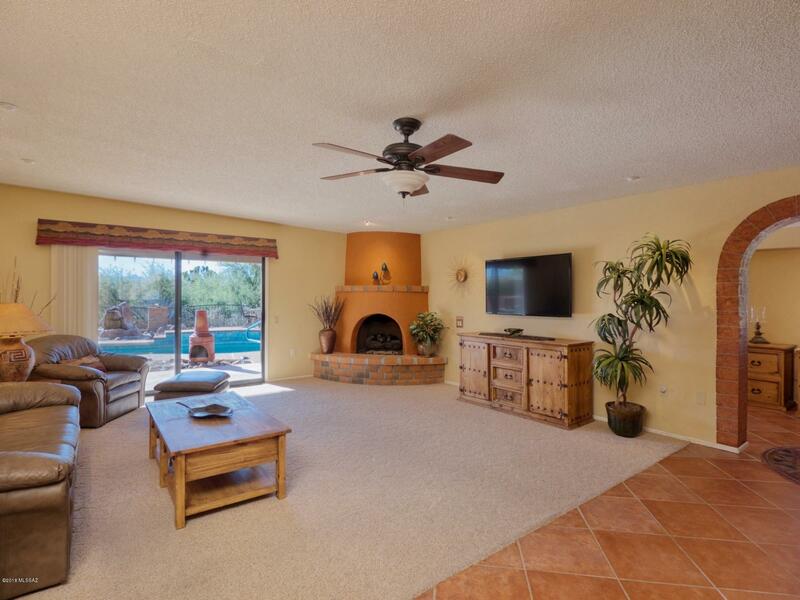 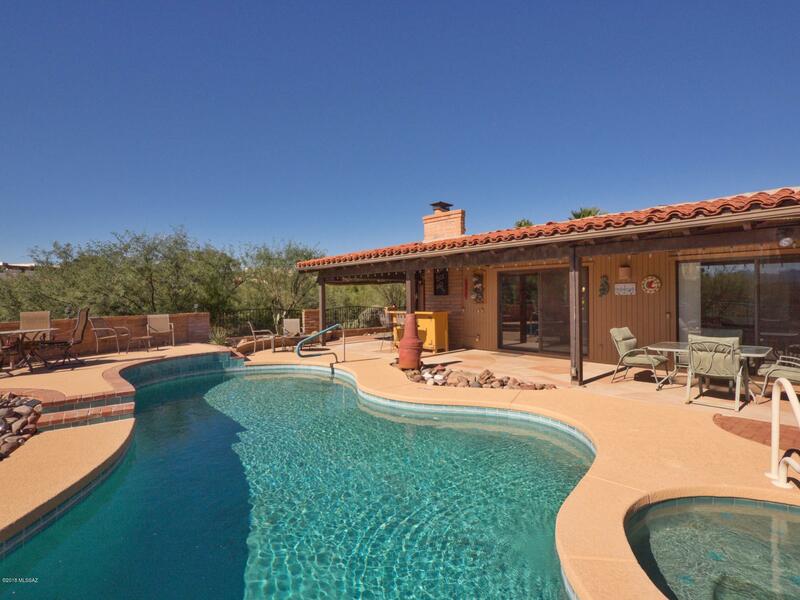 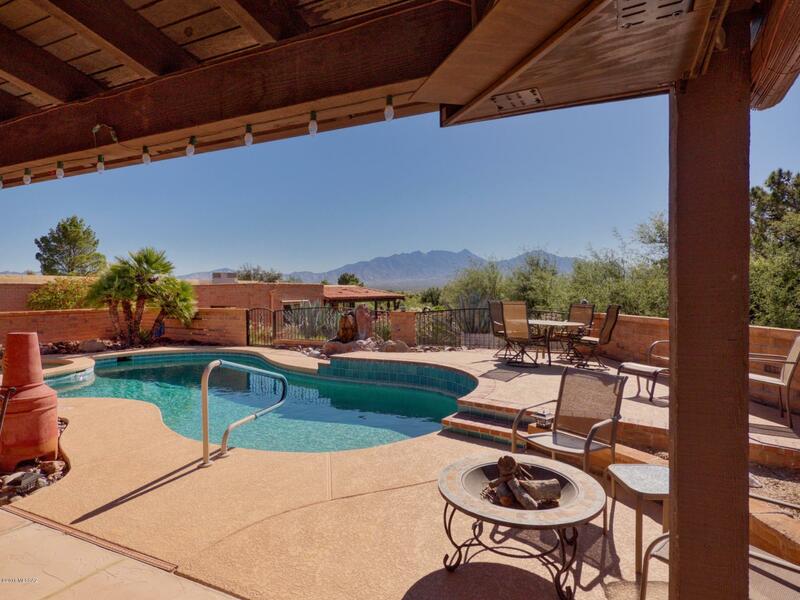 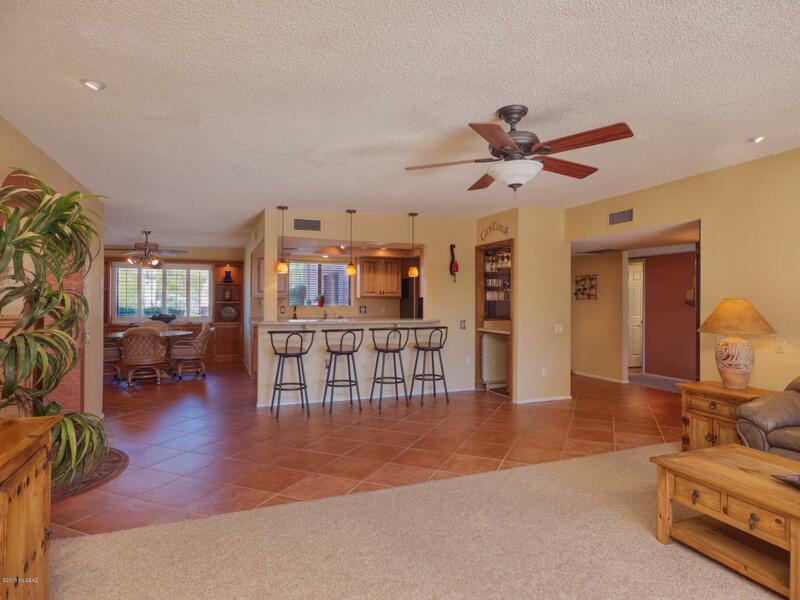 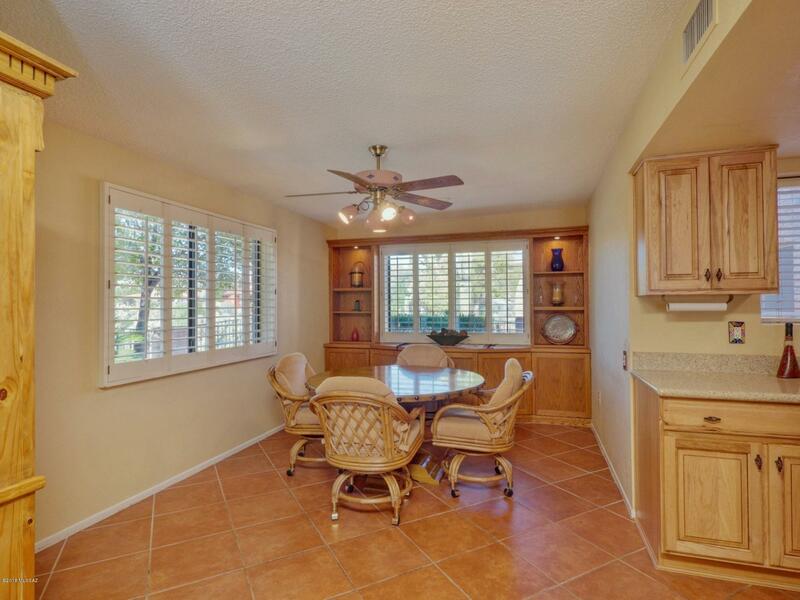 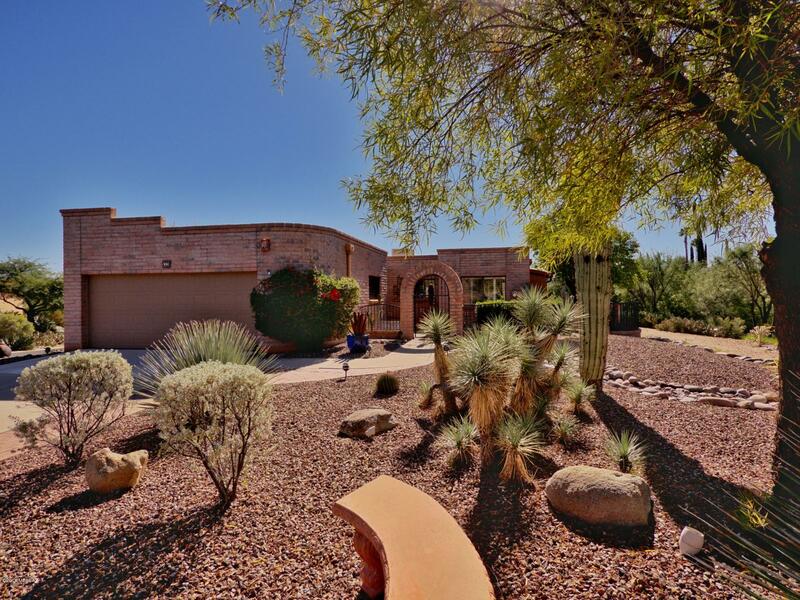 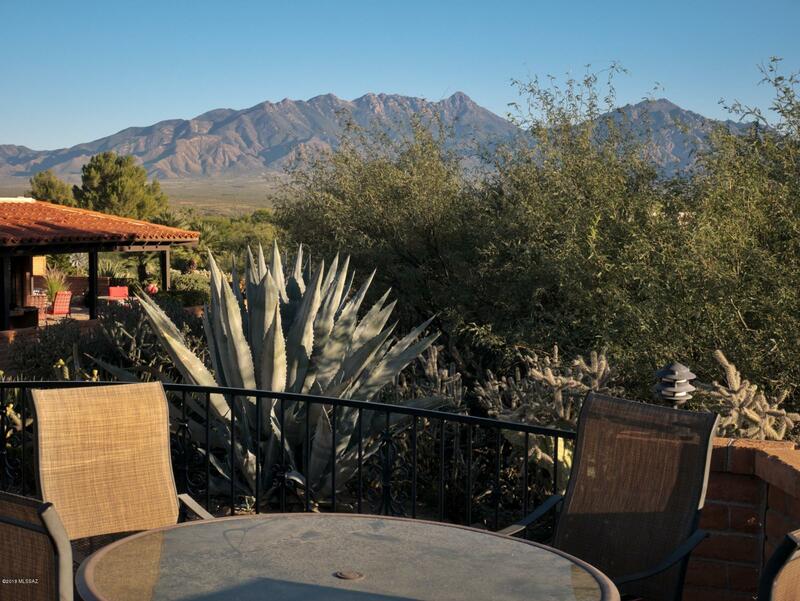 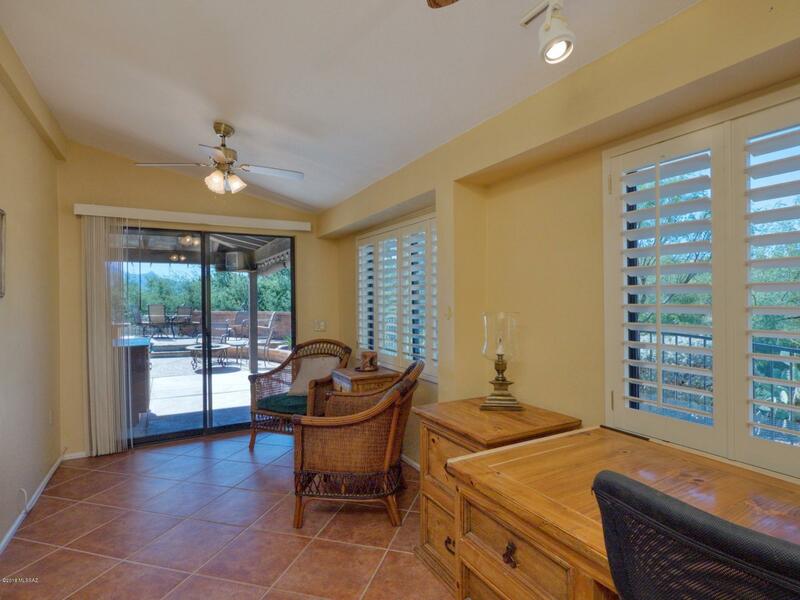 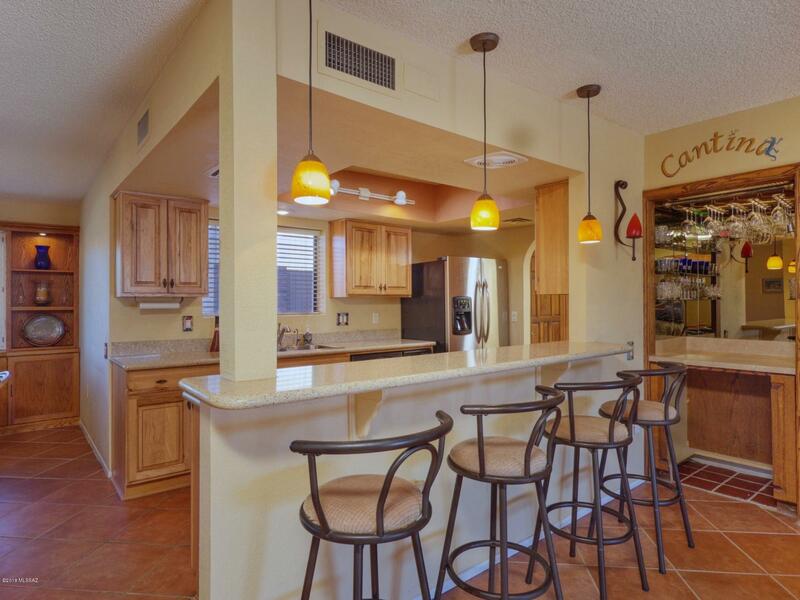 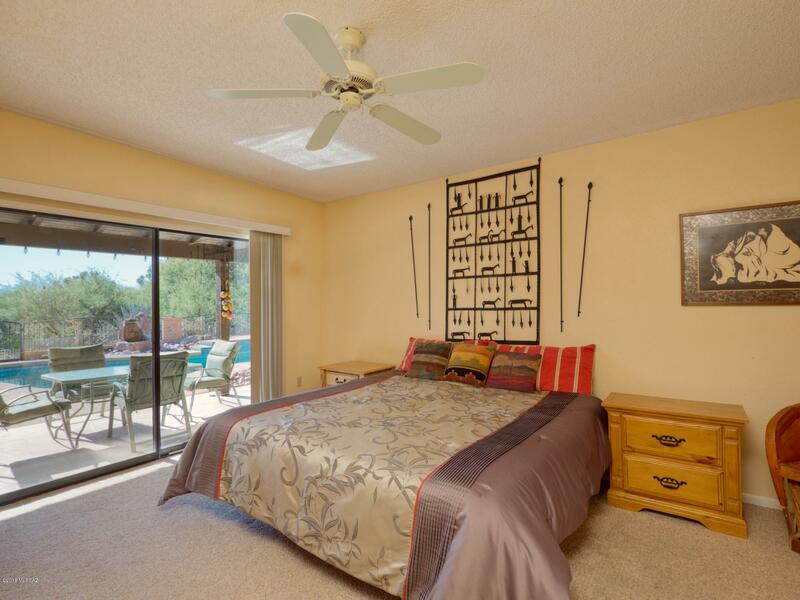 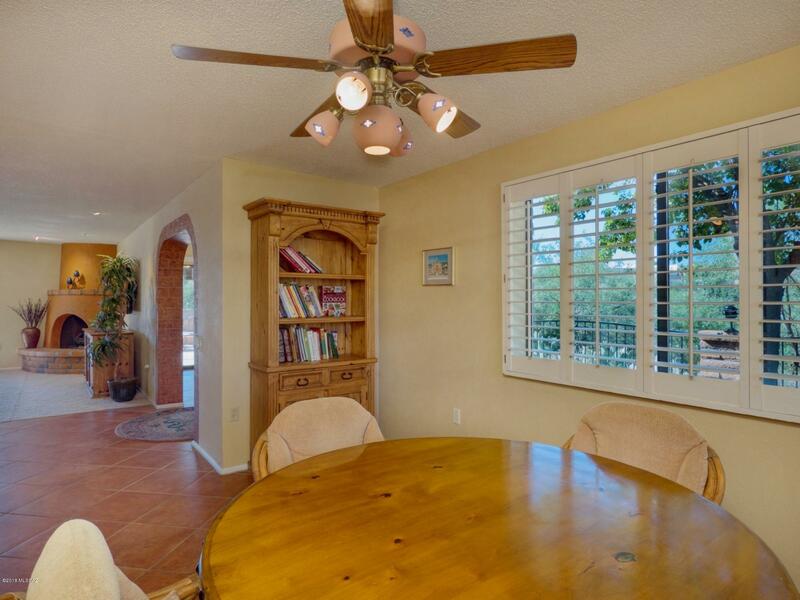 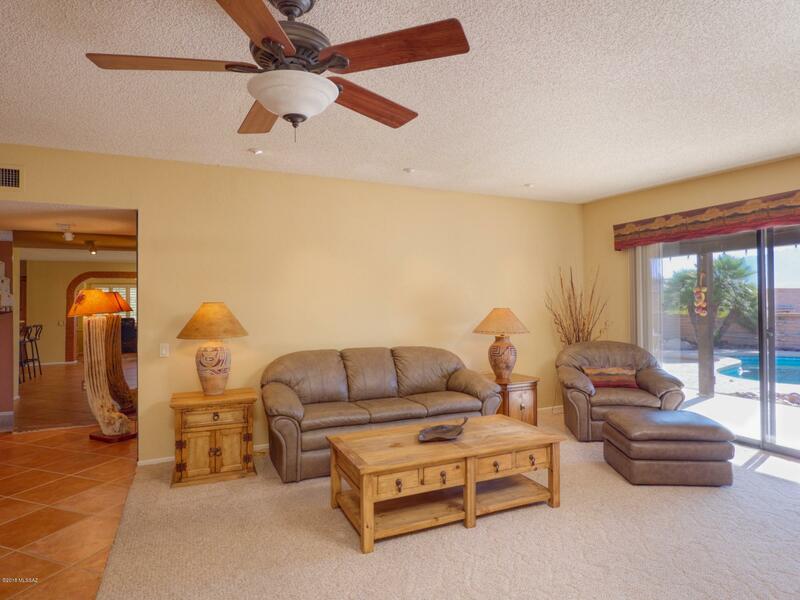 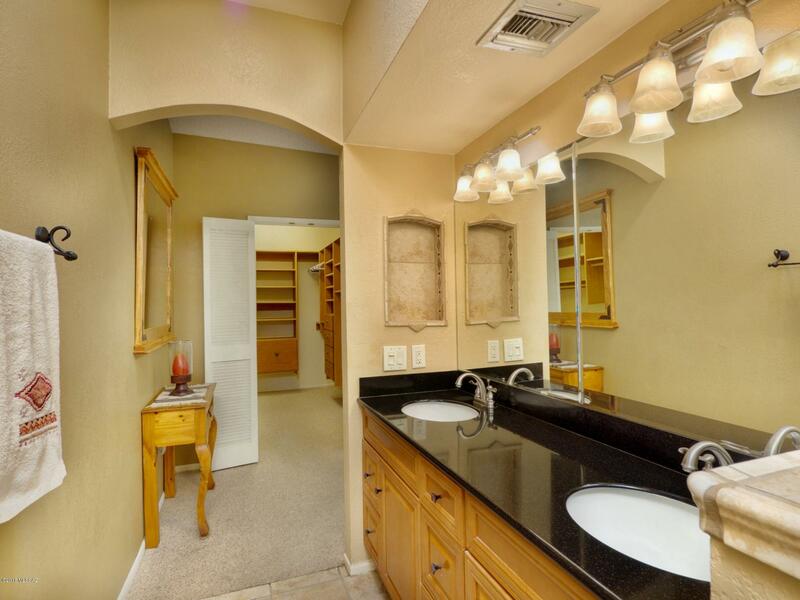 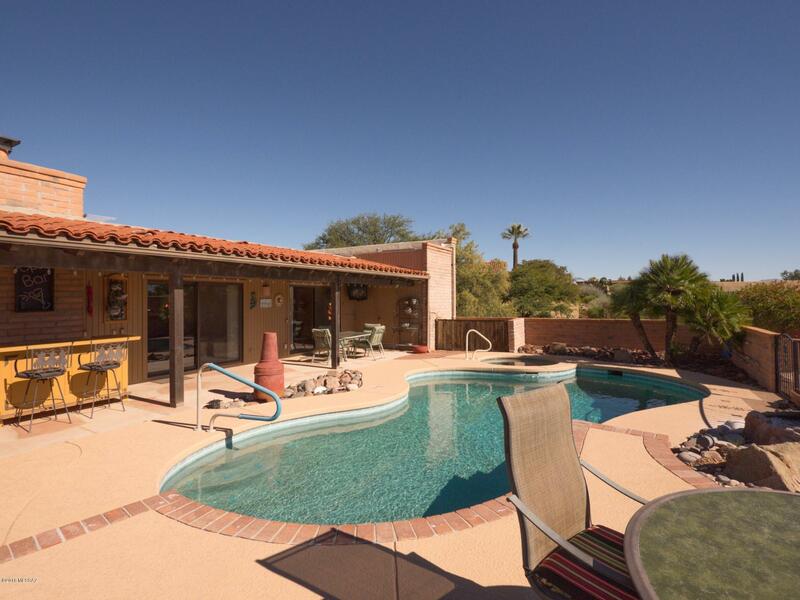 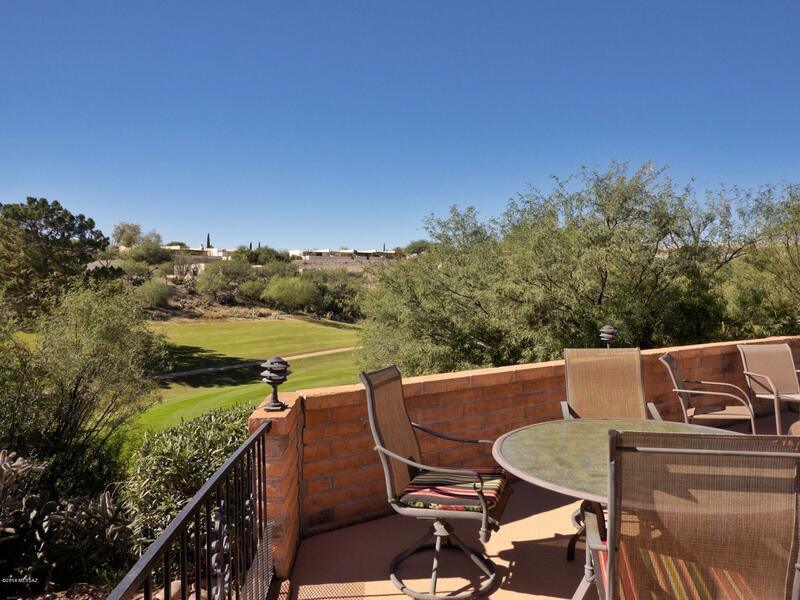 Amazing Stand-Alone Townhouse with Breathtaking views of the Santa Rita Mountains overlooking the golf course and the valley. 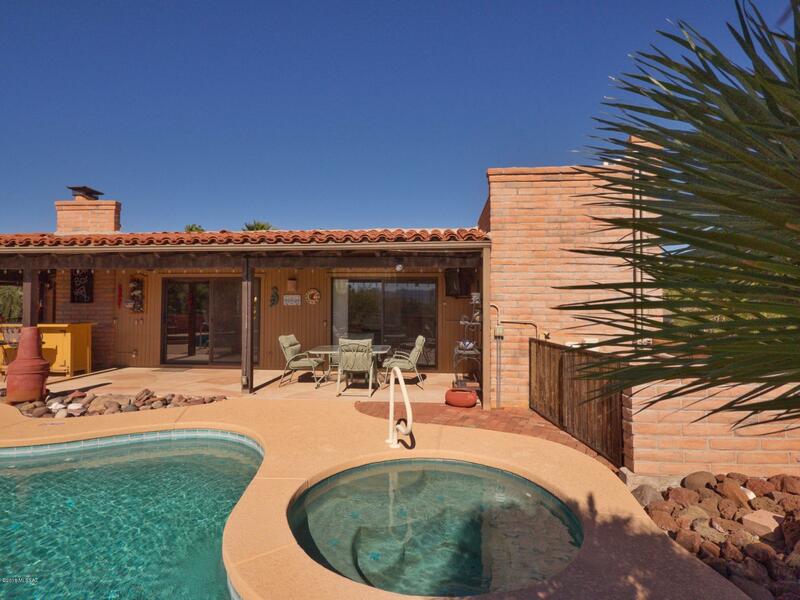 This home features a swimming pool with hot tub. 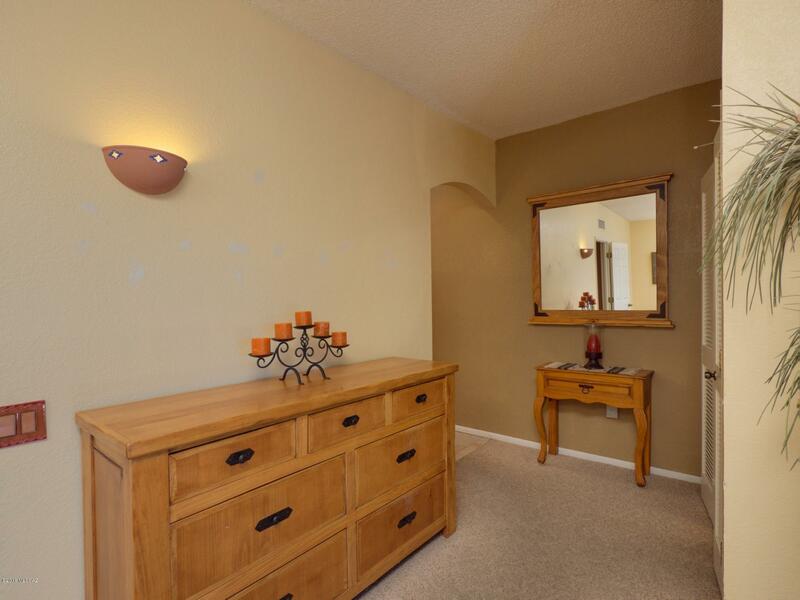 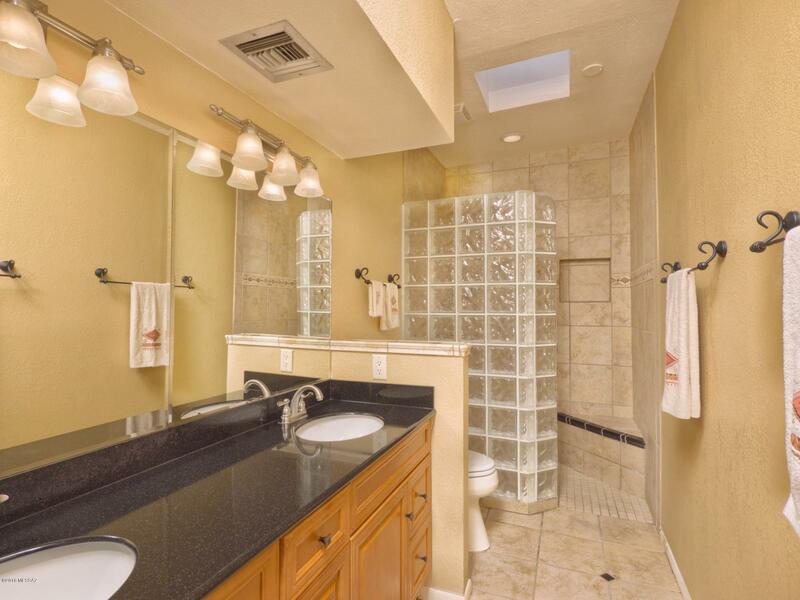 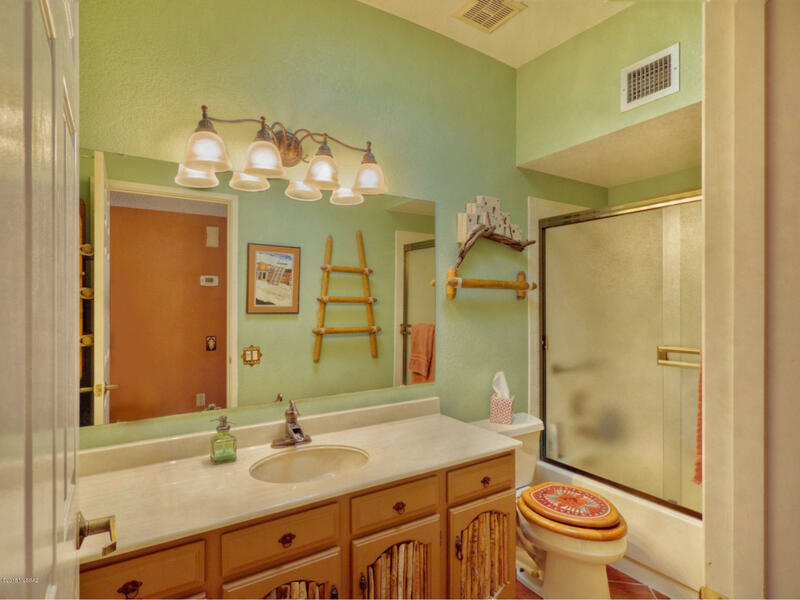 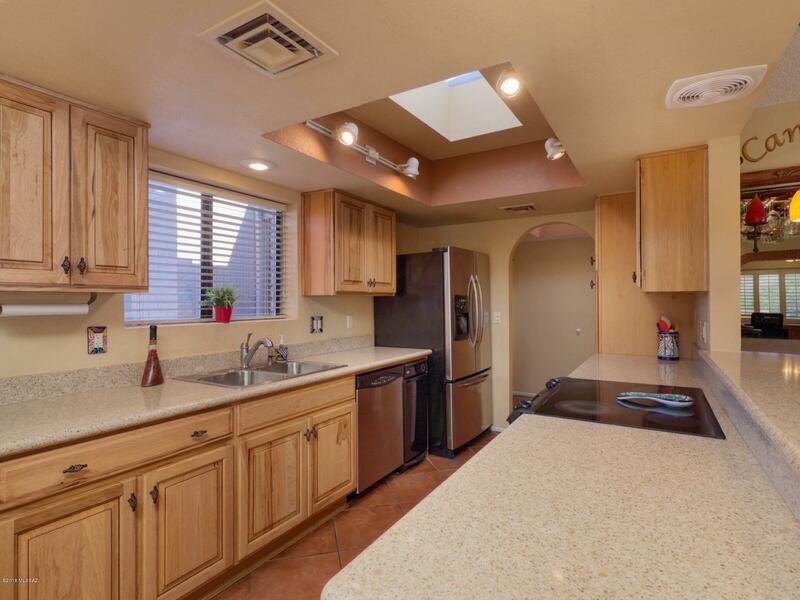 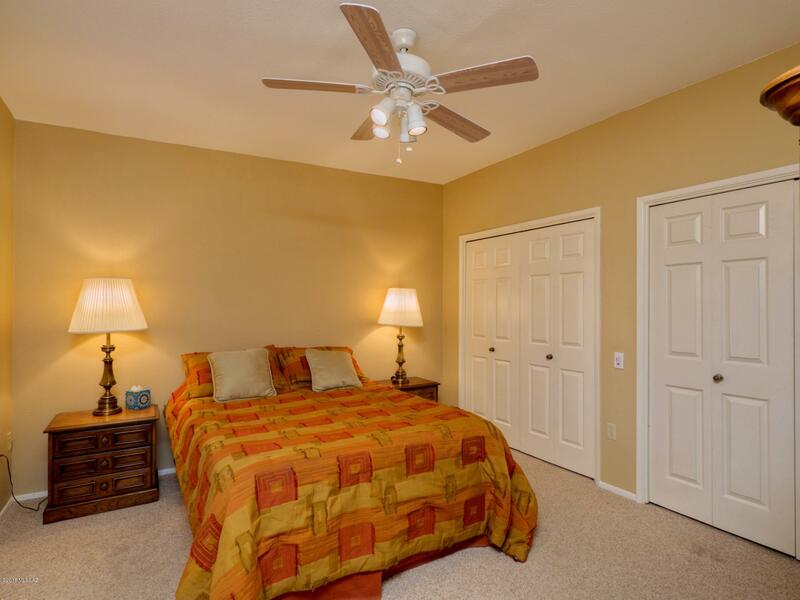 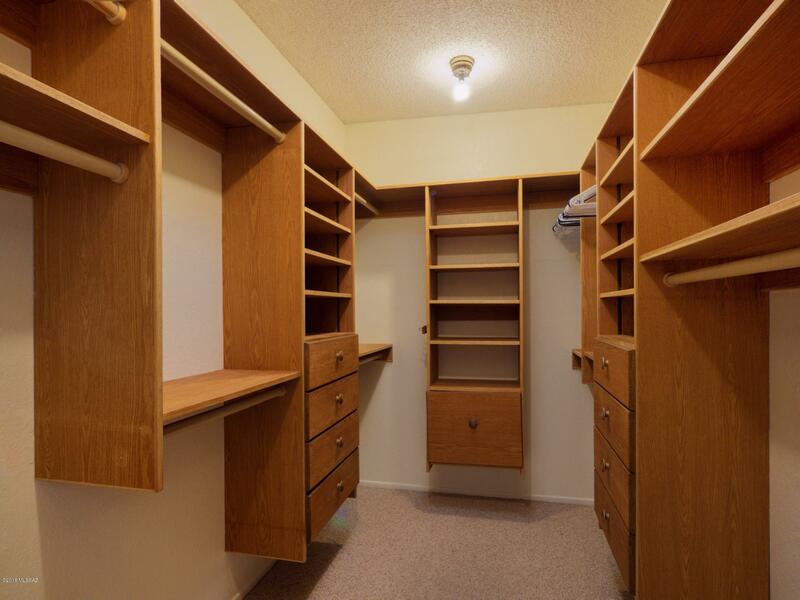 This spacious and open floor plan comes furnished and has updated kitchen and baths with an instant hot water heater. 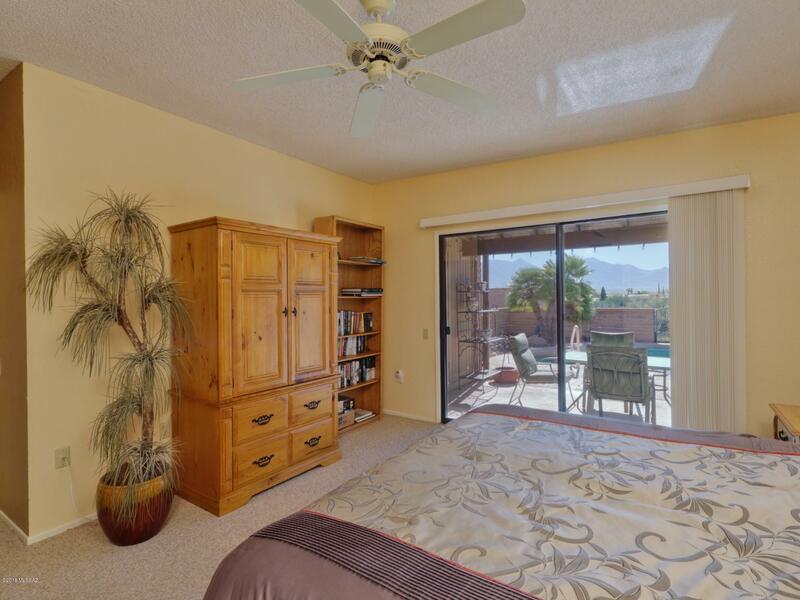 You can enjoy the serenity and the views from almost every room including the Den. 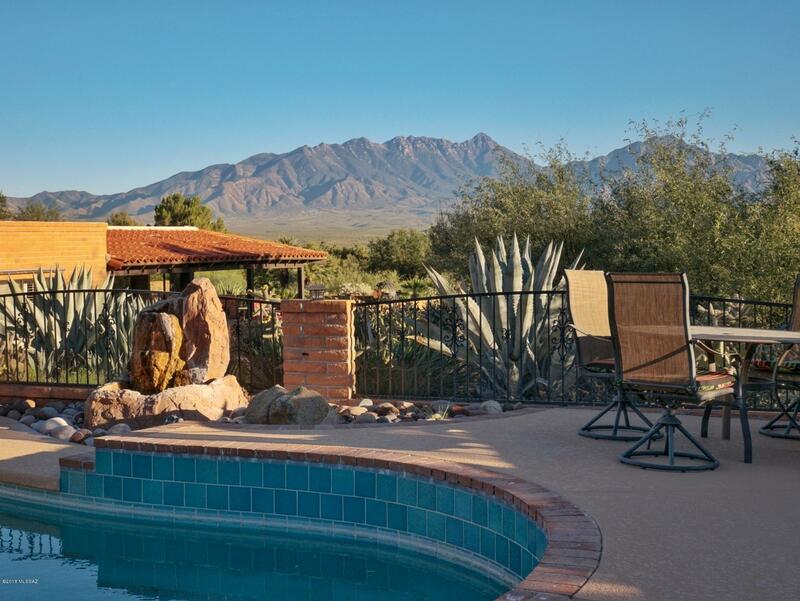 You must see this home to appreciate all that it has to offer. 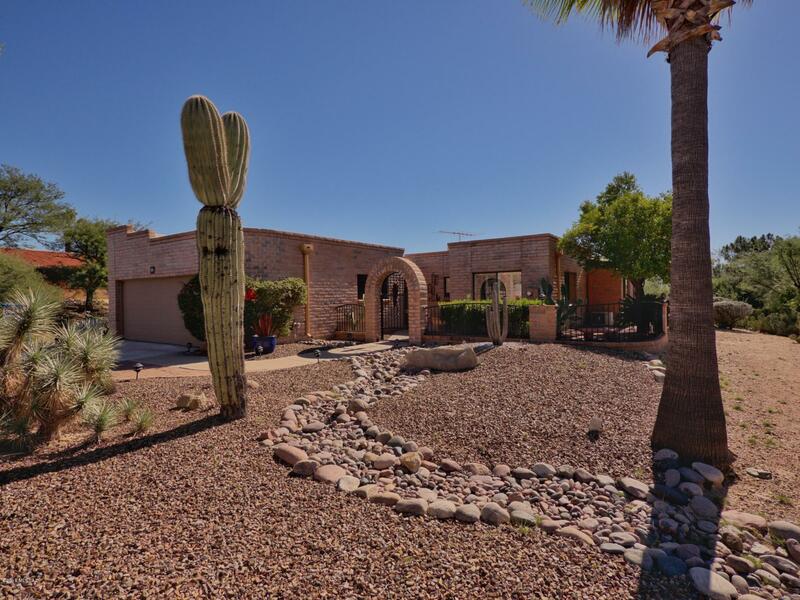 Continental Rd to West Frontage Rd, South to W Camino Encanto, West to Camino Del sol, North to S Circulo De Las Lomas, Continue on Circulo De Las Lomas until it turns into West Desert Hill Dr, South on West Desert Canyon Pl to home on right.